I feel like many of my followers aren’t too familiar with the Southern California trio, Pac Div. Get familiar! 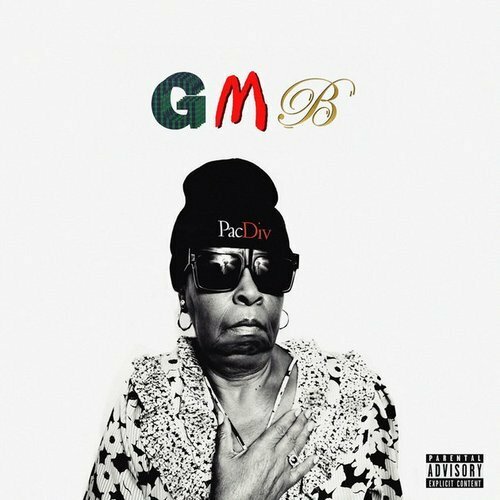 Pac Div is the truth and they are about to release their second studio album, GMB. Their first album, The DiV, was actually pretty good so look them up. They have the HB stamp-of-approval. Below is the album cover and tracklist for their upcoming album. It will drop on November 27th. Enjoy.